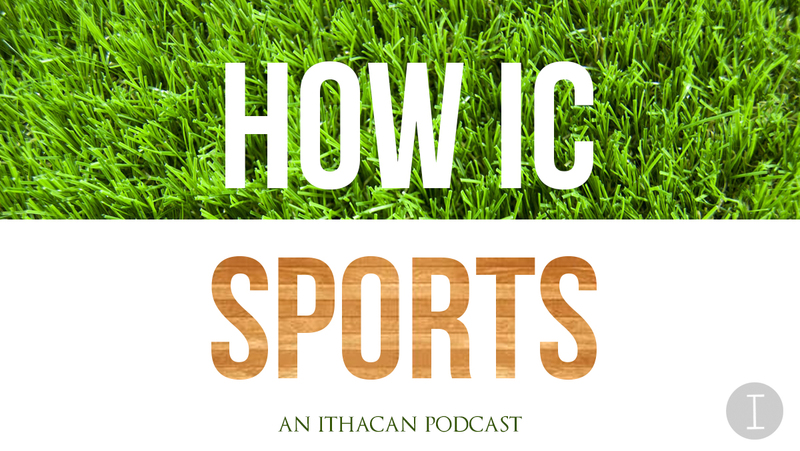 In this week’s episode of “How IC Sports,” hosts Cal Dymowski and Kaitlin Maniscalo are joined by junior wrestler Ben Brisman. The Ithaca College wrestling team swept the competition at the Wesleyan Quad meet taking down Wesleyan University, SUNY Oneonta and Williams College. The wrestling team placed fourth in the New York State Collegiate Wrestling Championships at Cornell University on Nov. 19. The Ithaca College wrestling team looks to use its young squad to help bring home an NCAA Championship. Since losing to a Division I opponent from West Virginia University on Nov. 13, freshman wrestler Sam Schneider has honed in on being the best. Wrestling, basketball, and swimming and diving will be home, while the track and field teams will compete in the Empire 8 championship. The Ithaca College winter varsity sport teams will continue their seasons this weekend. Both the men’s and women’s basketball teams will play at home.